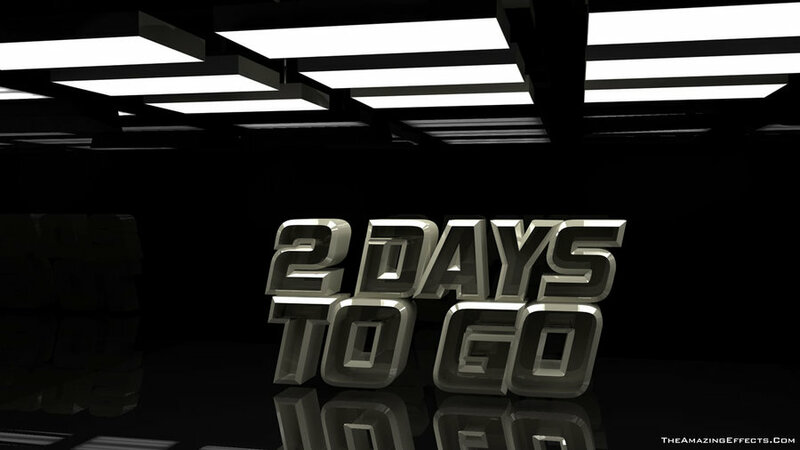 Only two days to get to get your short films into the Short Film Awards Competition at the 5th Limerick Film Festival 2014. Short Listing will take place in the coming week with the Short List Announcement being made by March 21st. The Short Film Awards Show takes place on Saturday 12th April at the Millennium Theatre, Limerick Institute of Technology, Moylish, Limerick. Doors open at 7:30pm.